Mission Praise was the first hymn book of its kind, introducing more modern styles of music into worship yet retaining the best of traditional hymnody loved by Christians of every age. 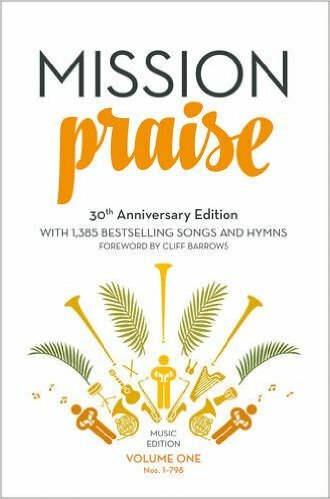 This new, expanded edition of the complete ‘Mission Praise’ includes the whole of the existing collection of over 1000 songs and hymns, and adds the best new songs (over 100 additions) in various styles from the past few years. By popular request, the Music Edition has now been split into two volumes in order to be more user-friendly.